If you or a loved one has been injured due to someone else’s negligence or carelessness, it is important that you seek the legal advice of an experienced Personal Injury attorney who can help you maximize your recovery. At Comitz Law Firm, LLC, our staff has a proven record of success trying a wide range of personal injury cases. We understand how devastating a personal injury can be, and how overwhelming the legal process can be when faced with mounting medical bills, lost wages, and other physical, emotional, and financial repercussions. 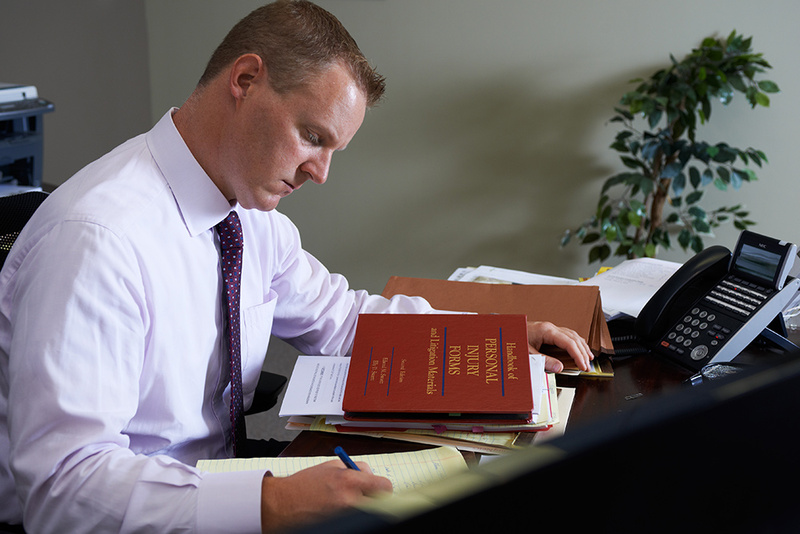 Wilkes-Barre accident Attorney Jonathan S. Comitz is an experienced Personal Injury lawyer with the knowledge and skills to help guide you through the process of filing a personal injury claim. He is compassionate and dedicated, and will advocate tirelessly on your behalf to ensure that you receive the compensation you deserve in a timely manner. At Comitz Law Firm, LLC, we recognize the impact a personal injury can have on your life. It can keep you out of work, prevent you from supporting your family, and limit your ability to take part in the things you enjoy. Personal Injury lawyer Jonathan S. Comitz has fought on behalf of clients who have suffered injuries due to motor vehicle accidents, slip and fall accidents, defective products, and more. He is also experienced in bringing wrongful death cases on behalf of the surviving family members of victims killed in accidents of all kinds. If you or a loved one has suffered an injury as a result of any of the following types of accidents, contact Comitz Law Firm, LLC today for a free consultation.